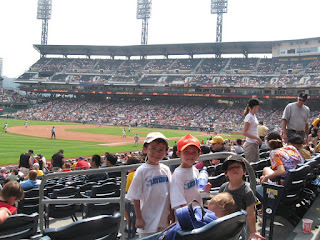 We went to a Pirates baseball game last weekend. 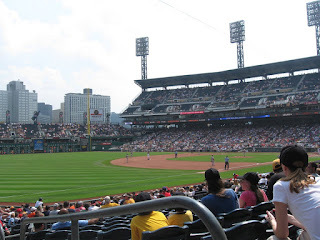 The Pirates were doing really well until the seventh inning and then they ended up losing. 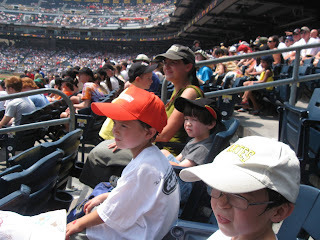 It was really hot, but the kids did really well. We had great seats.